This rare species has only been found in Cuc Phuong and Ba Vi National Parks, Vietnam, from where Haruki Karube described it in 1995. 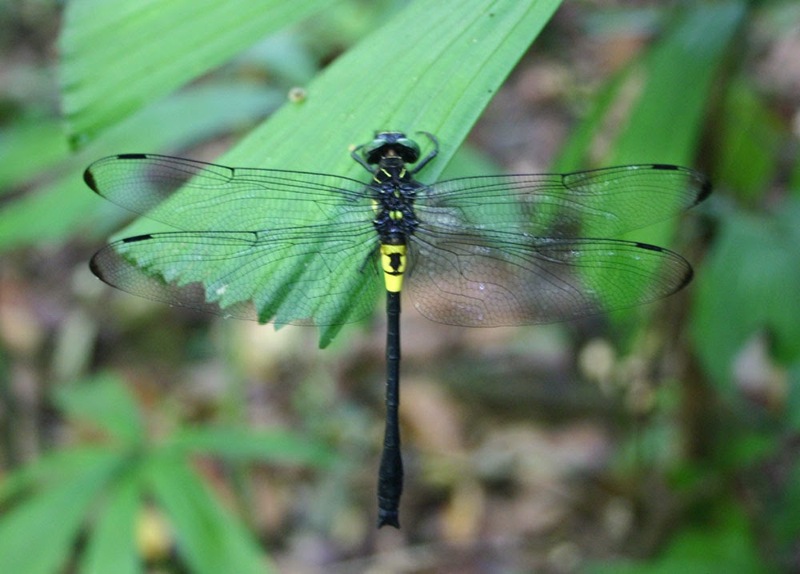 The dragonfly was named after Mr. Nakamura. It is a beautiful and large-sized dragonfly; the male being deep black with bright yellow markings on the thorax and abdomen. 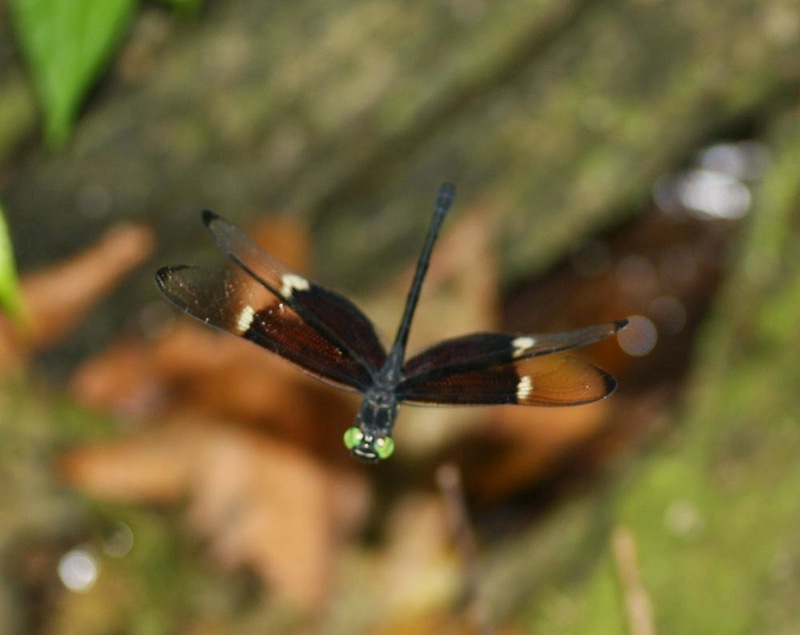 The wings of the males are hyaline with the exception on the tips, while females have remarkable dark marking on their wings. They are found at shaded, clear streams in the forest. The male usually patrols along the forest stream, looking for females, which only descend from the tree-canopies for mating and eggs laying. Once the female has found a suitable breeding side, the eggs are released directly to the surface of slow-flowing water. The population of the species is stable in Cuc Phuong now, however no more record of its distribution in Ba Vi National Park, then it was accessed in VU level in IUCN Redlist because the limitation of distributed area.